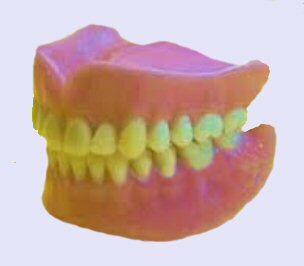 Acrylic dentures are primarily a mixture of monomer and polymer resin. Reports have shown, some patients are allergic to red dye in acrylic dentures, causing auto-immune disease-like symptoms. One such report comes from the British Dental Journal. Thanks for the information appreciated been reading for awhile, and just wanted to let you know I continue to enjoy your writing. I learn something new after going through your article. Dental implants cases are increasing day by day . Dentures Melbourne and many other cities you will find that most of the people are now using dentures facility.